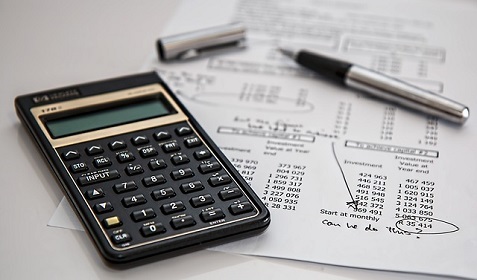 This article from CBNC lays things out nicely, as one financial adviser explains how two simple sheets of paper can help you understand your financial picture. One is a basic balance sheet of assets and liabilities, and the other is a simple cash-flow statement. Go through this exercise and you’ll see clearly where you are now. You won’t gain control unless you can understand these basics. Start with the simple stuff!